Most things in life can simply be thrown in the trash when we don’t want them anymore. If it’s something larger like a piece of furniture, you may have to load it up in your vehicle and take it to a landfill. Cars themselves, however, are a different story. Luckily, junking cars allows you to easily get rid of a car or get money for a car you don’t want to sell. Here’s what you need to know if you’re considering junking your car. Like many people, you may be hesitant to junk your car because you don’t want to get ripped off. The truth is, you only need to understand the basics of how junking a car works to keep yourself from getting the raw end of the deal. Junk cars are taken to scrapyards where the car’s owner is paid for in scrap. Scrapyards pay a certain amount per ton, which means they will take just about anything. Because of the price per ton and average weight of cars, there is only so much you can hope to make by junking a car, which is usually about $300. 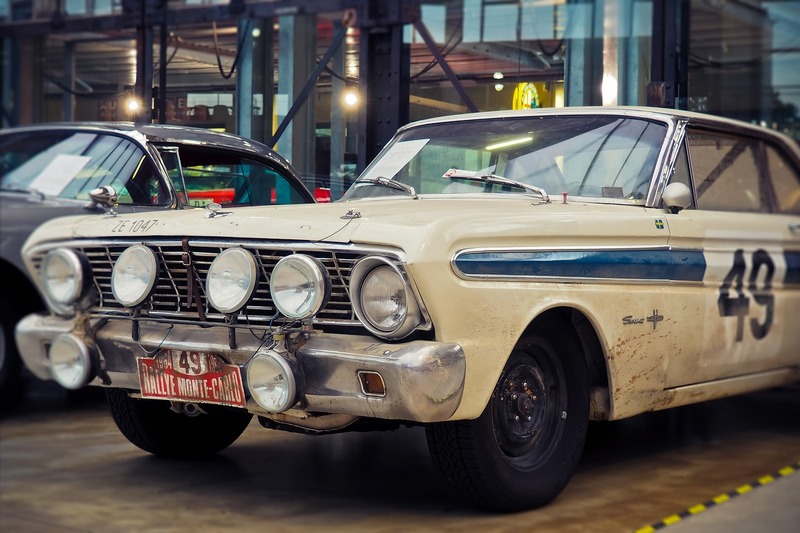 If you could sell your junk car in Seattle for $500 or more with relative ease, you may want to skip junking it and simply sell it. However, if your vehicle doesn’t run, has a salvage title, or is otherwise difficult to sell, junking it is the perfect solution. If you don’t want to junk your car because you need more money out of it, there are other options. As previously mentioned, selling your car can net you a bit more than junking it generally. If it runs and has a clean title, chances are it’s worth at least $500 to somebody. You can also simply sell parts from a vehicle to make some cash. Even if your car isn’t running there are still a number of parts which you can salvage and sell. While this should net you a decent amount, it’s also going to be the most difficult way to get rid of your car. Donating is another good way to get rid of your car without getting nothing in return. When you donate a car to a charitable cause, it can be written off on your taxes, giving you a bit of a break while simultaneously allowing you to help others. Junking your car is a good way to get rid of it, and the process is easier than you could ever imagine. All you have to do is provide some basic information about your vehicle to get an offer, accept that offer, and wait for somebody to come pick up the car and pay you for it. You don’t have to lift a finger, which means you don’t have to pay for expensive towing fees or go through the trouble of haggling with a buyer. Junking your car may not get you the best value, but it’s a super simple process that guarantees you get something out of your vehicle. Previous page Previous post: Why Is The Harley Davidson So Popular? Next page Next post: How is the EV market evolving?